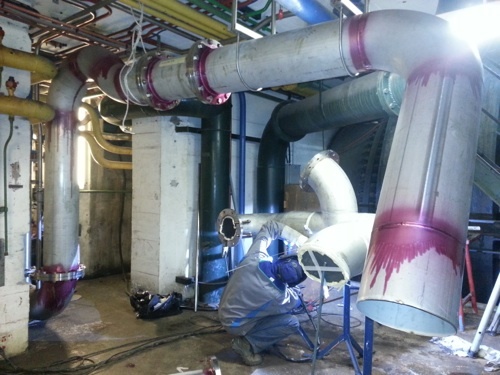 RJ Pipework Maintenance (RJTM) is specialized in industrial maintenance. We can carry out work on an as-required or programmed basis, on all types of production equipment regardless of its origin. Mobile work with logistics means (dedicated vehicles and teams).